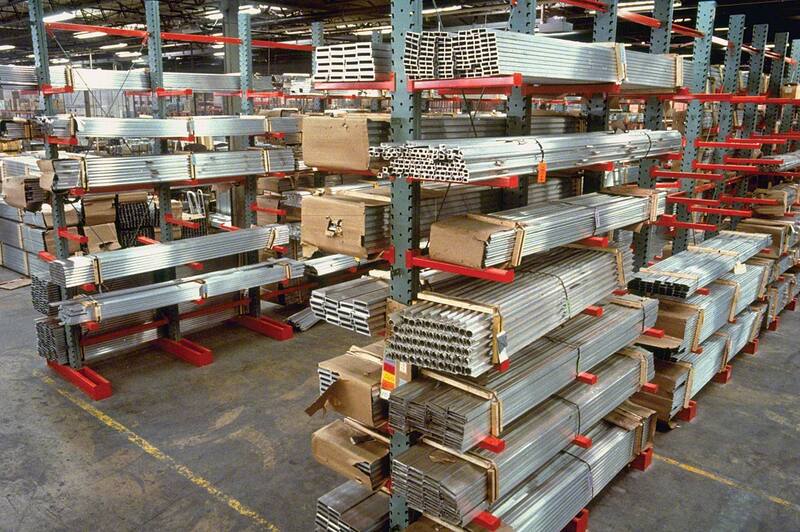 Maximize your storage and productivity with Briggs equipment’s Pallet racks and storage solutions. 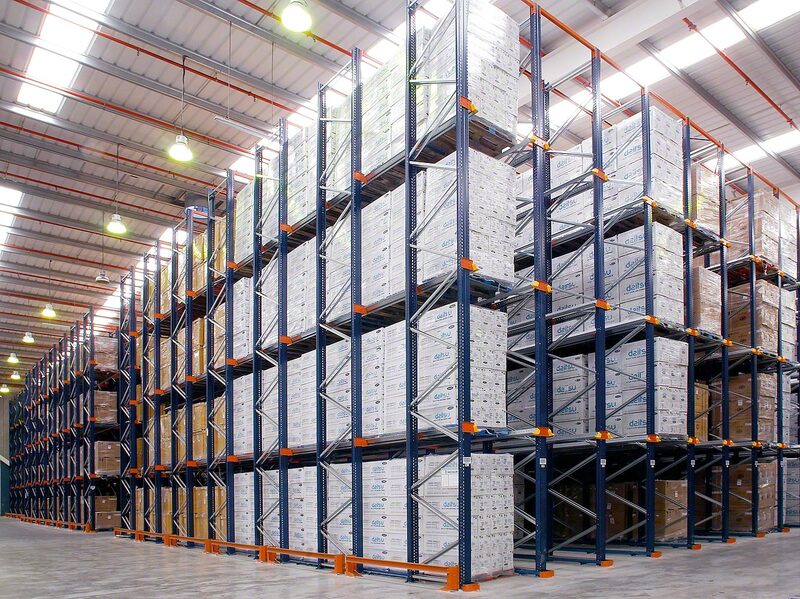 We offer racks for all types of storage- boxes, containers or other systems. 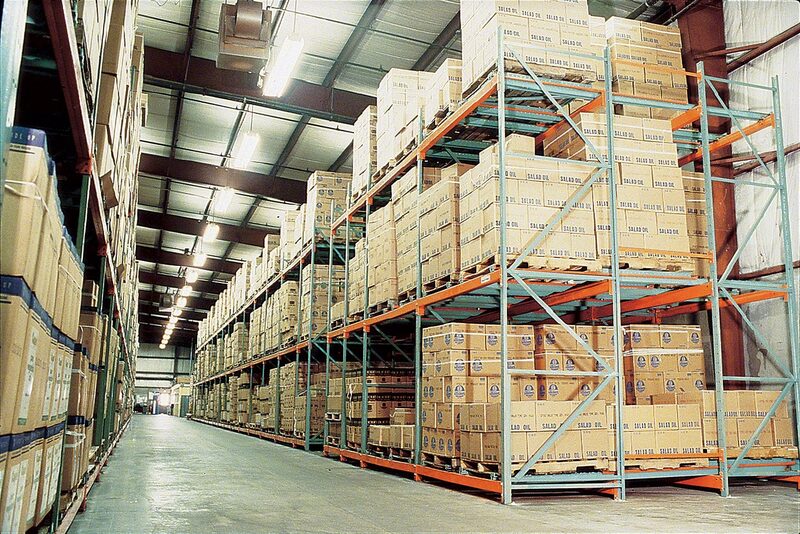 The optimal storage solution for long or bulky items such as furniture, lumber, tubing, textiles, and piping. 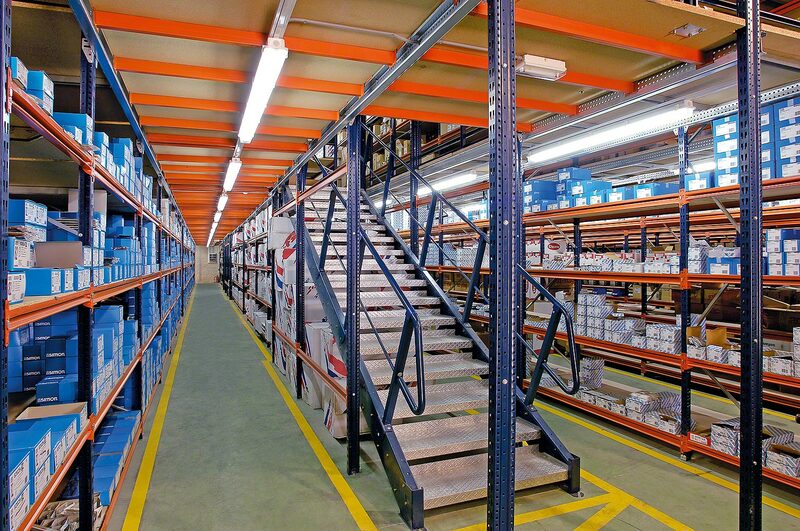 Pallet rack system that uses the same entry and exit point for each storage bay, providing last in, first out (LIFO) access. 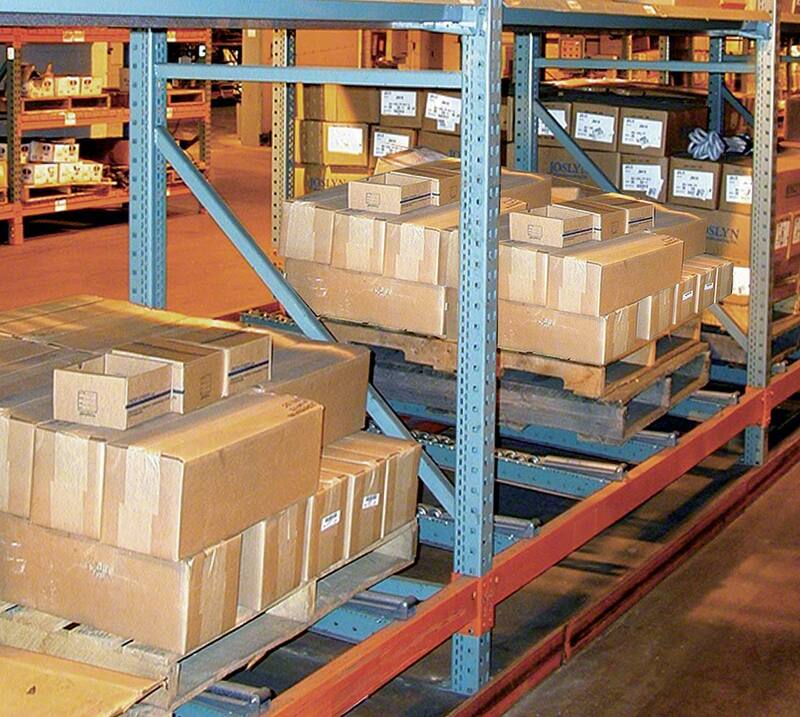 Pallet rack system is loaded on one side and unloaded from the other for first in, first out flow. 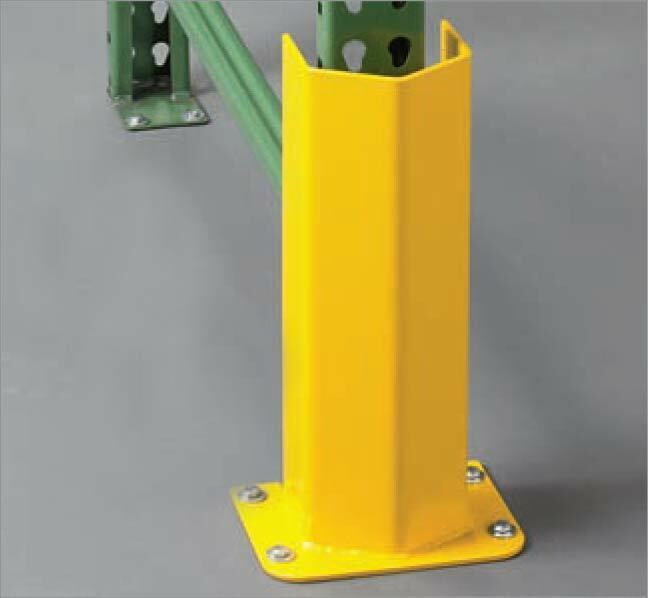 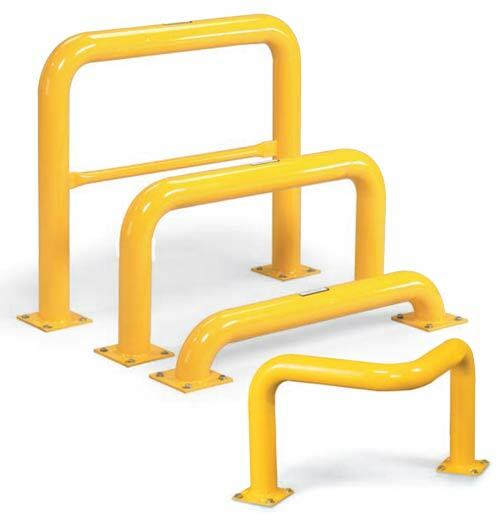 Designed for light to medium hand-stacked applications and can easily be adapted to solve any storage need. 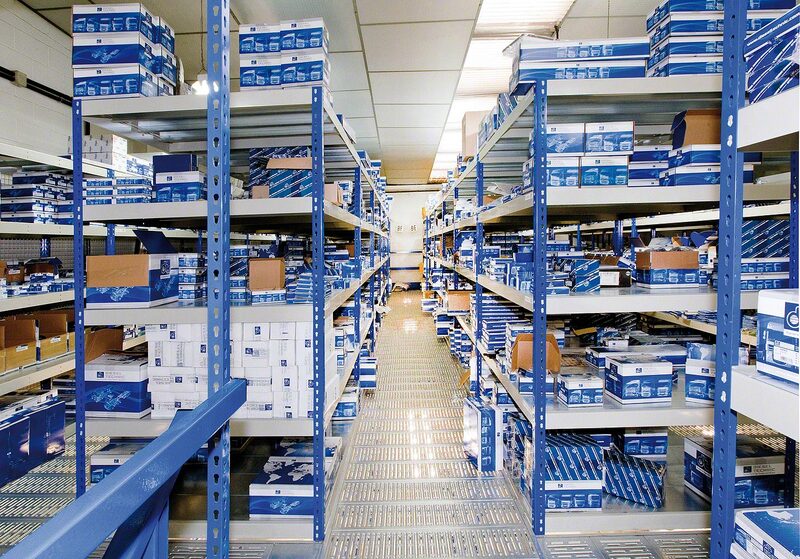 Fully utilize the available storage space while ensuring the faces along the picking aisle remain regularly stocked. 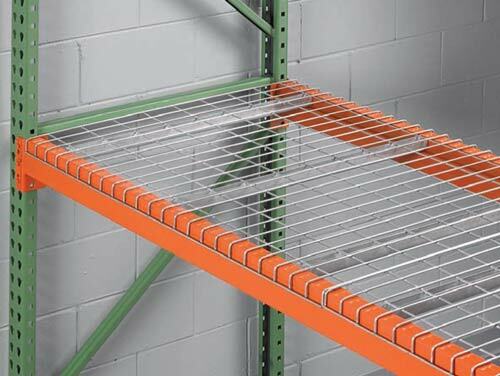 Designed for high-density, multiple-product storage situations. 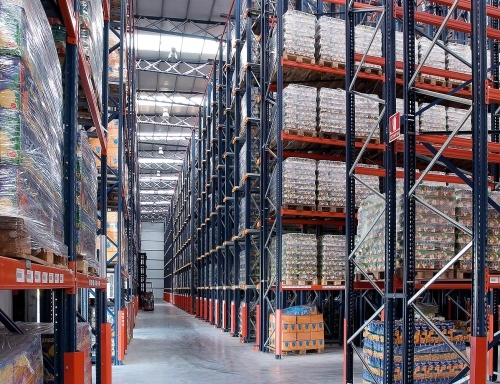 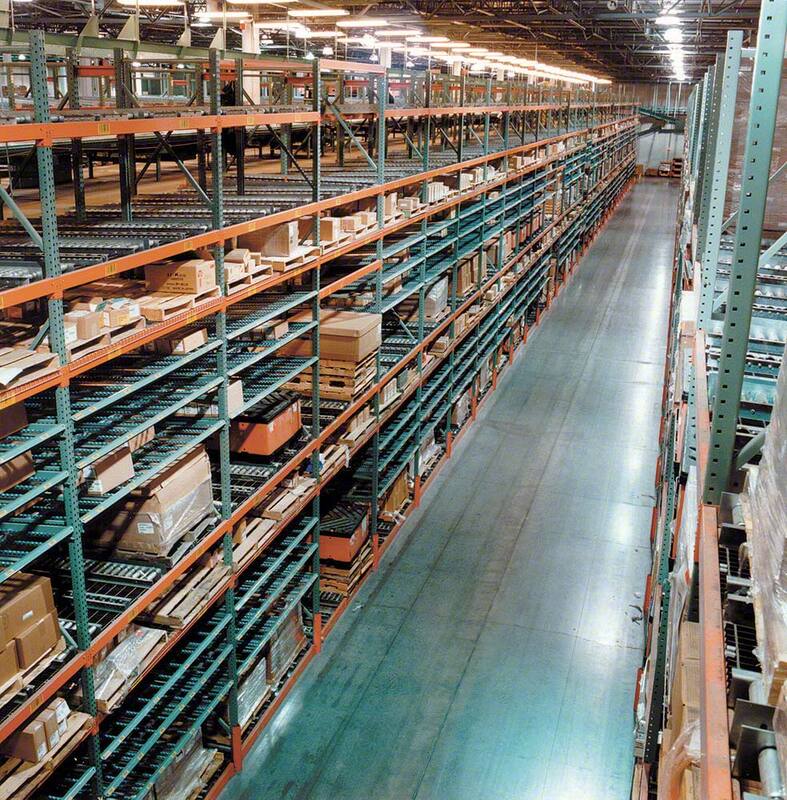 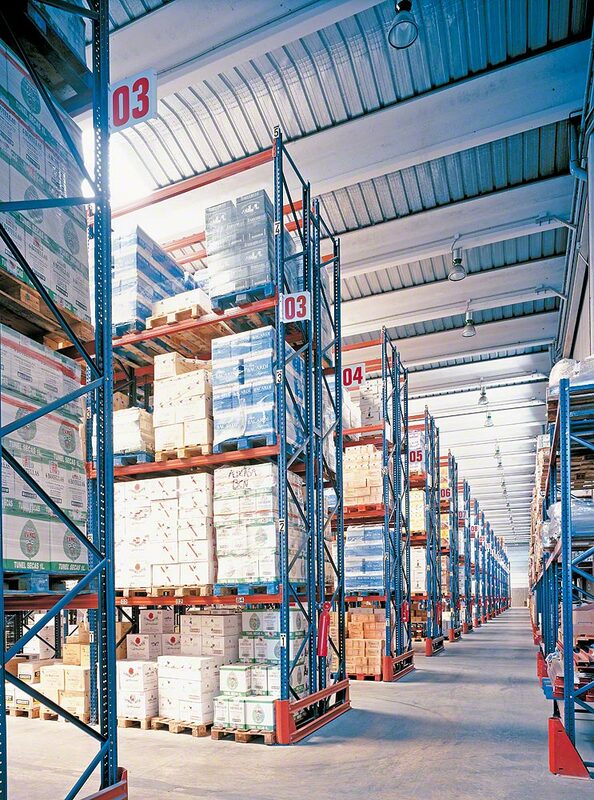 Roll-formed Selective Pallet Rack is the most popular and versatile racking in the industry. 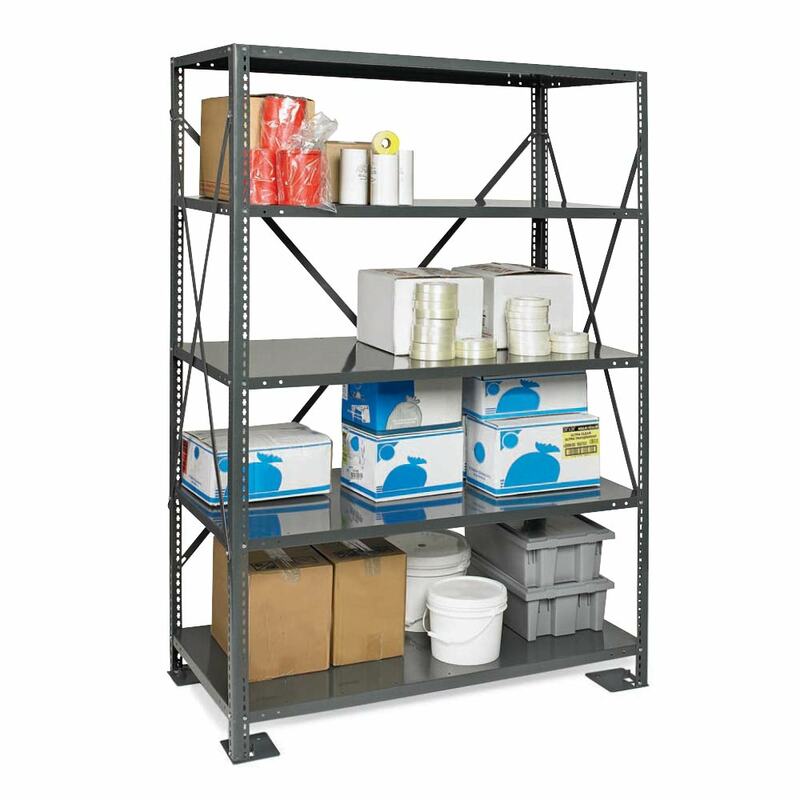 Designed for the hand-loading of medium to heavy loads and is ideal for storing small quantities of a large variety of product types.